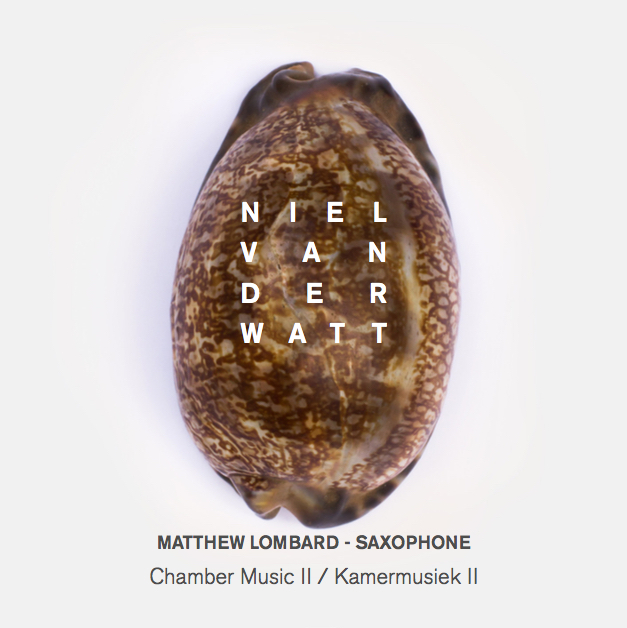 My new album, Chamber Music II/Kamermusiek II, is almost available for purchase, and can be pre-ordered by sending an email here! 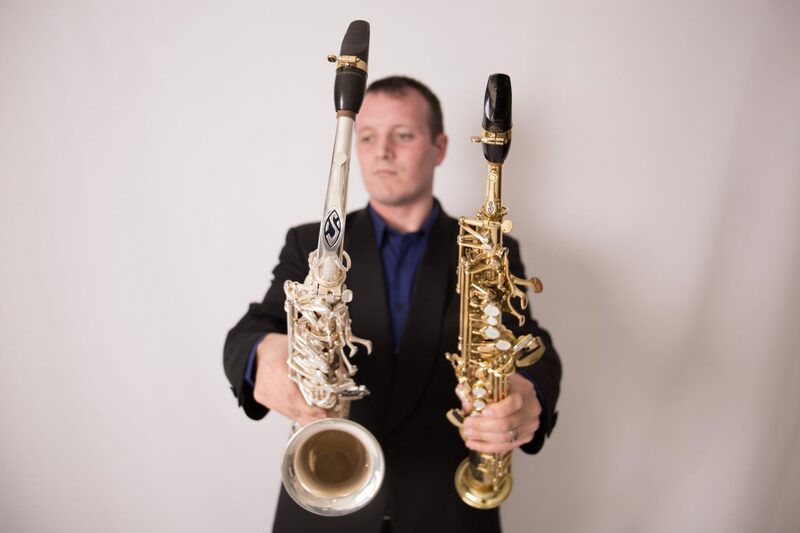 CD’s will become available in early 2017, and feature works for saxophone by South African composer Niel van der Watt. The CD features Annalien Ball, Gerben Grooten, Wim Viljoen and a string orchestra led by Evert van Niekerk!